If Gordie Howe had the longest and most storied career in the NHL,then Dave Keon must be second. 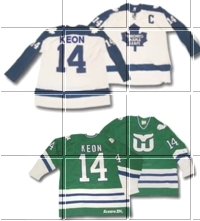 In terms of longevity, Keon was amazing, as his Hall of Fame career stretched out over 22 years, from 1960-1981, and 18 of those years were NHL years. 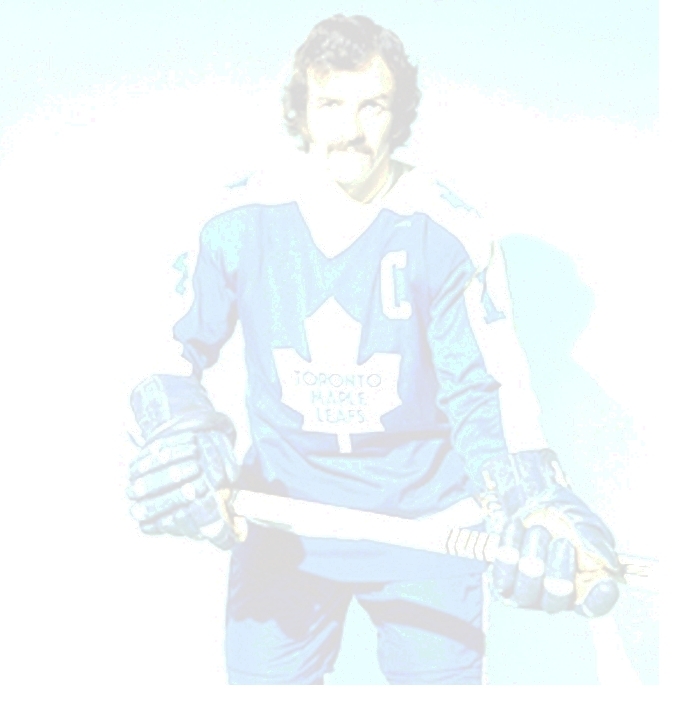 He was a member of the great Toronto Maple Leafs of the early 1960s, and played his entire career there until his shift to the WHA. 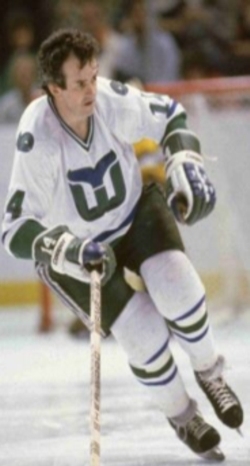 After that he joined Howe and Company on the Hartford Whalers! Keon assisted on Gordie's 1000 career goal. THANKS FOR COMING HOME MR. KEON ! 2016 !!!! Haven't seen Dave for a while? 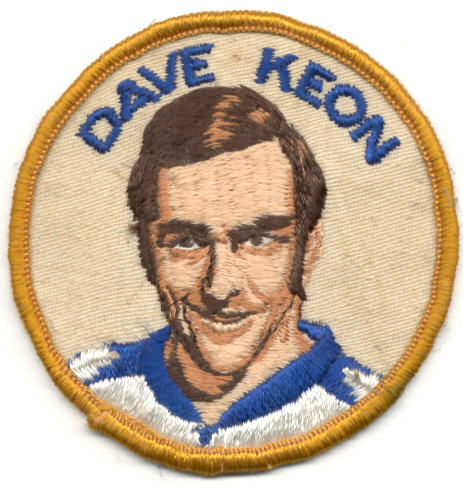 Watch videos showing Dave Keon. 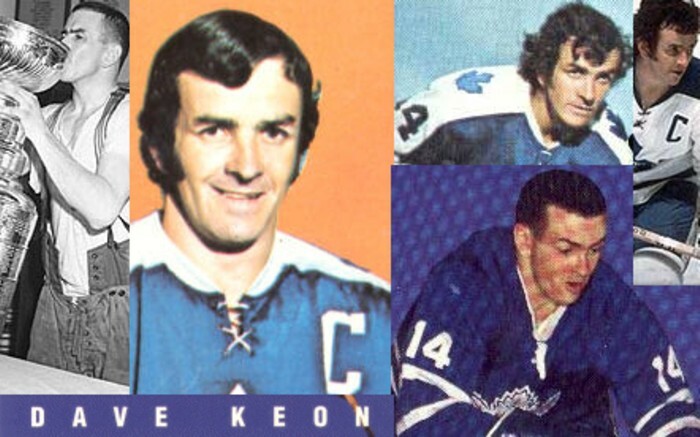 DAVE KEON WON THESE NHL TROPHIES including the J.P. Bickell Memorial Cup in 1962 & 63 and the Paul Deneau Trophy----Most Gentlemanly Player (WHA) in 1976 & 78. --click each one below to learn more plus view the Stats page.